“Health is by choice not by chance” because nowadays we determine the state of our well-being as far as health is concerned. The World Health Organization (WHO) and the Centers for Disease Control and Prevention (CDC) have labelled Non-Communicable Diseases (N CDs) or rather lifestyle diseases both epidemic and pandemic. Non-communicable diseases such as heart disease and stroke, cancer, diabetes, musculoskeletal disorders (diseases that affect your muscles, ligaments and joint structures) does affect negatively millions of people worldwide. Because these diseases are strongly associated with risk factors and behaviors such as physical inactivity, unhealthy diet only to mention a few, they are largely preventable. Health is a state of complete physical, mental, and social well-being and not merely the absence of diseases, (WHO). Wellness on the other hand is the sense that one is living in a manner that permits the experience of consistent, balanced growth in the physical, spiritual, emotional, intellectual, social, and psychological dimensions of human existence, (WHO). 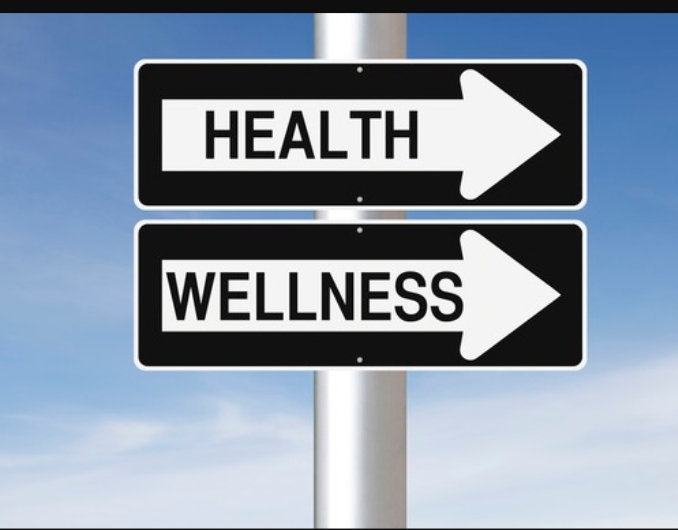 What is the role of Physical Therapy and Chiropractic in Health and Wellness? Physical therapist are in an ideal position to promote health among the population and help in reducing the risk factors, prevent and treat Non-Communicable diseases by providing health education, advice in our day to day activities at home and work place, prescribing physical activity and exercise while intervening with hands-on treatment techniques and skills. For instance as much as you are “healthy” and knowingly you have been diagnosed with say diabetes, on or not on medication as long as it’s not negatively affecting your general condition currently, your state of well-being is so important in preventing further complications. Physiotherapists who will prescribe a range of treatment and advice in relation to your condition play a vital role in your well being. Most importantly it is so frustrating that you are secretly bothered or suffering from neck or back pain for many years without being satisfied with the outcome after visiting various health practitioners in the country. You are still wondering what is happening to your body and as much as you are taking what is advised it is time to put yourself in a state of intellectual, emotional and “spiritual” wisdom concerning your problem and step up for a spinal check up in our clinics for your wellness. In this day and age it takes a village, a team, friends and loved ones to support us in being healthy! It is a choice we make because; while some of us are naturally born healthy we still have to make every day choices that will impact our health and longevity. We are here too as part of the team to help you achieve the health and life you desire. Chiropractic is at the core of health and is the underpinning of everything we stand for. Chiropractors do acknowledge that we live our lives’ through our nervous system…. What does this really mean? The nervous system controls every single function that occurs in the body! The spine is a structure that protects and supports this vital, precious part of the body. Chiropractors have known that when this structure, the vertebra (spine bones) become misaligned it disrupts proper nerve flow, this disruption can have serious effects with how your body functions. For instance you have this low back pain that makes you uncomfortable with numbness down your leg, you have seen a physical therapist for some time now. Did you know that collaboration between a skilled physical therapist and a good chiropractor can enhance a significant change upon your condition? Yes, because when you have low back pain for a long time your vertebra could be misaligned due to the pulling muscles of your back trying to support you in pain. Therefore it sounds accurate to say that even if you eat right, exercise right and have a great mental attitude… a misalignment in your spine can rob you of good health. Getting your spine and nervous system checked and then corrected is part of a solution to living a healthy life with a similar goal to promoting health and wellness through physical therapy and Chiropractic medicine.